Bloom is an utterly gorgeous book about art and imagination. Young Elsa suffers in her strict conformist family; she dreams of flowers, colours, beauty. As a young woman, an opportunity takes her to Paris, where she finds her passion: making clothes for women. 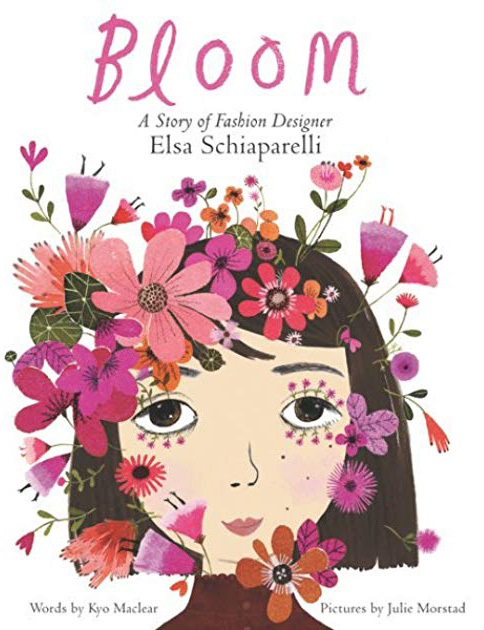 Today we recognize Elsa Schiaparelli as a leading Modernist fashion designer and an inspiration for artistic girls everywhere; Bloom takes readers on the journey of how Elsa got there. I just loved this book. One of Canada’s strongest writers of picture books, Maclear tells this story with compassion and insight, reminding readers that “To be an artist is to dream big and risk failure.” The story is generously complemented by Morstad’s illustrations. The pictures are whimsical, detailed, and breathtaking — and of course they feature Schiaparelli’s famous Shocking Pink. Originally published on LibraryThing on April 29, 2018. Adventures With Barefoot Critters is a dreamy new ABC book that includes enough twists to keep both children and adults engaged through multiple readings. 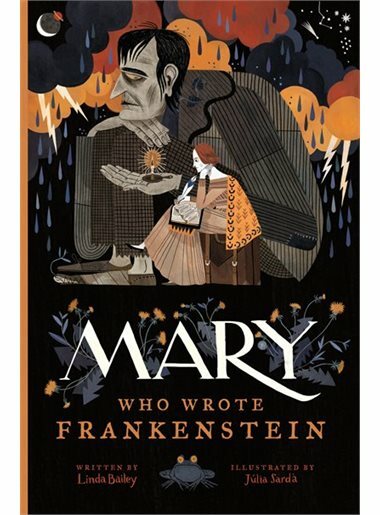 It was written and illustrated by Teagan White, a designer, illustrator, and blogger whose non-book work is striking and appealing. 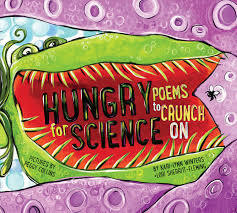 This playful, artful book, with its gentle touches and lilting rhymes, could easily become a favourite at naptime or bedtime for pre-readers and early readers alike. The book follows a group of friendly anthropomorphized animals through the cycle of a year, following changes of seasons and various celebrations. 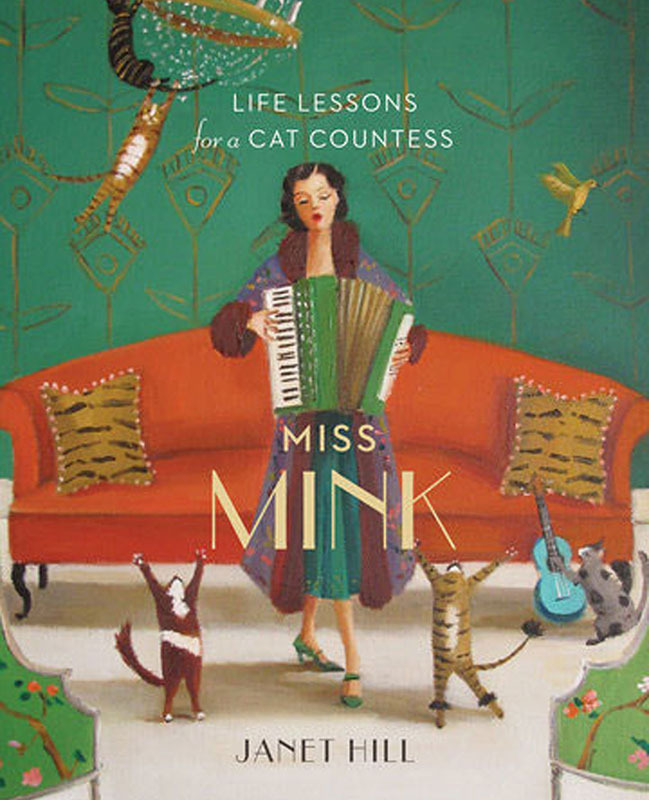 The characters include some that readers might expect, such as a fox and a mouse, as well as some surprising and charming choices. Every opening features thoughtful details that allow readers to explore and extend the characters and the story of their year. One feature that I appreciated was that rather than concentrating strictly on nouns (as many alphabet books do), this text encompasses descriptions and actions: “We make messes with mud when it rains in July. But we take nice long naps in the grass once it’s dry.” Young readers are likely to identify with many of the featured activities and may even be inclined to follow the narrative suggestions for year-round adventures. Adventures With Barefoot Critters presents a fresh approach to a standard form. 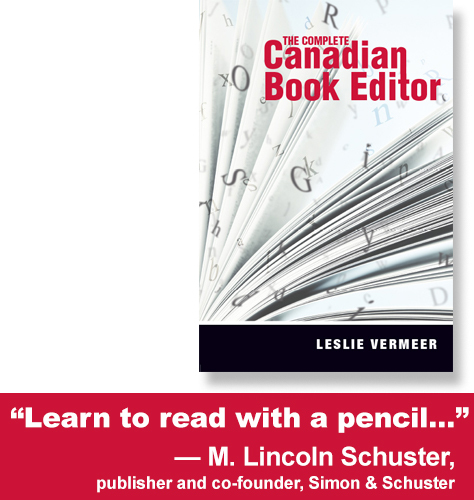 It would make a lovely gift for a new family and would also be a good asset in a daycare library. Highly enjoyable! Originally published on LibraryThing on July 6, 2014.